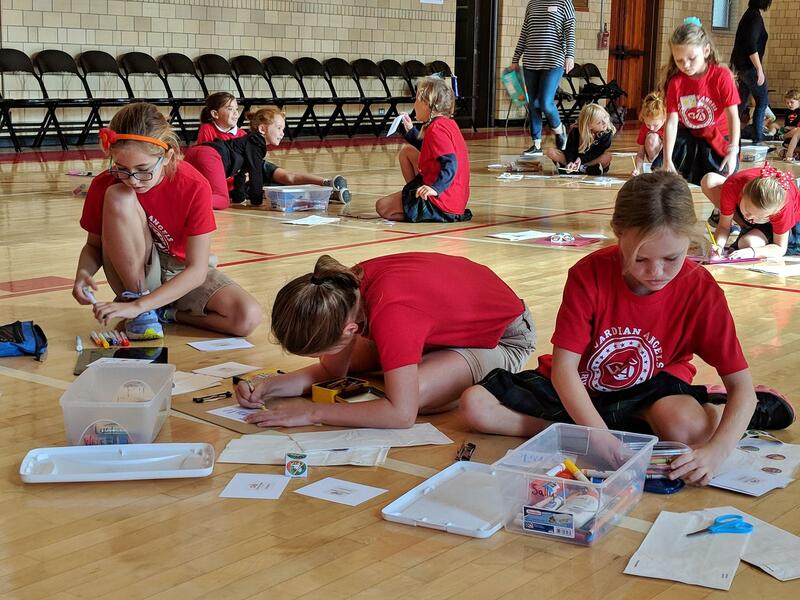 The Labor of Love Servathon is a fundraising event in which all students ask for family and friends to sponsor their efforts of service to organizations in our community. 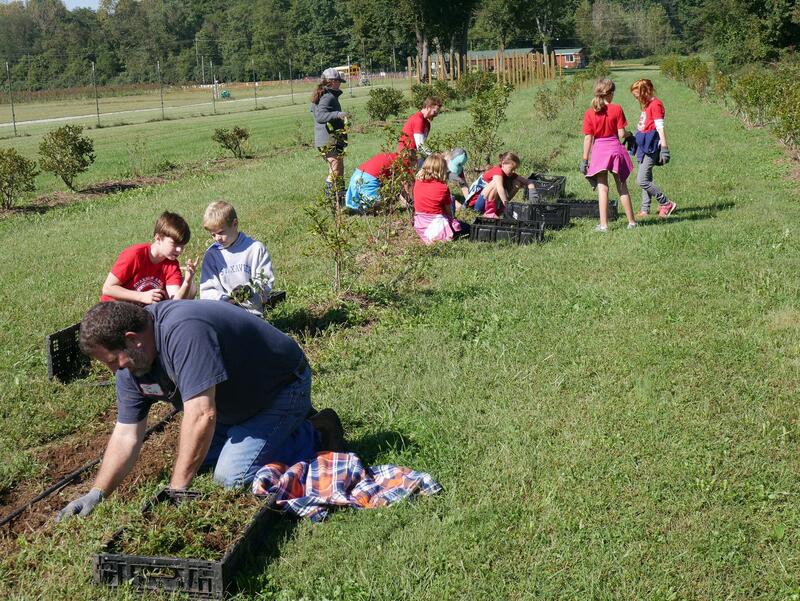 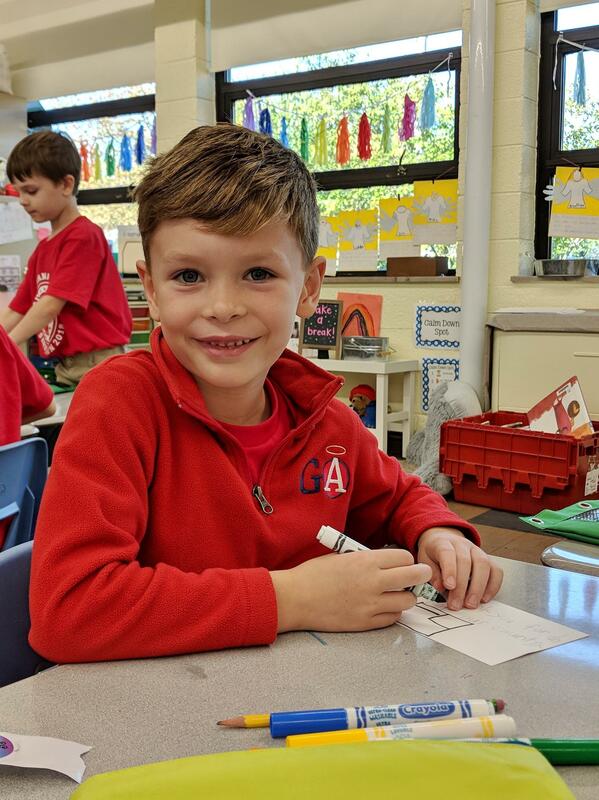 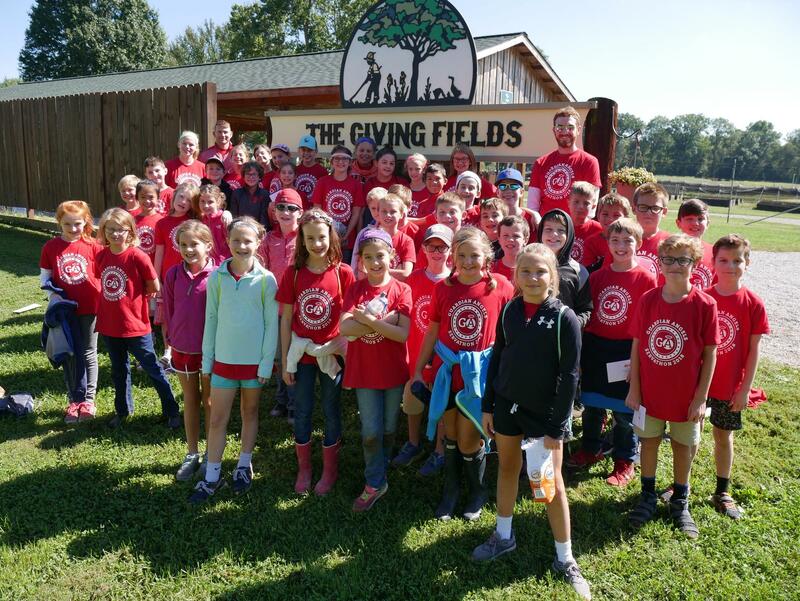 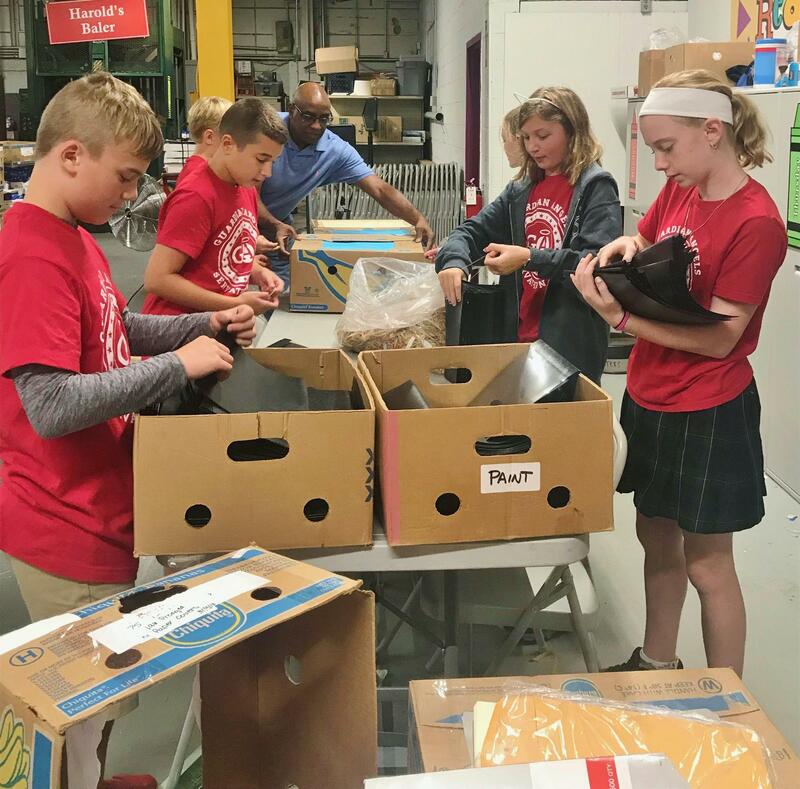 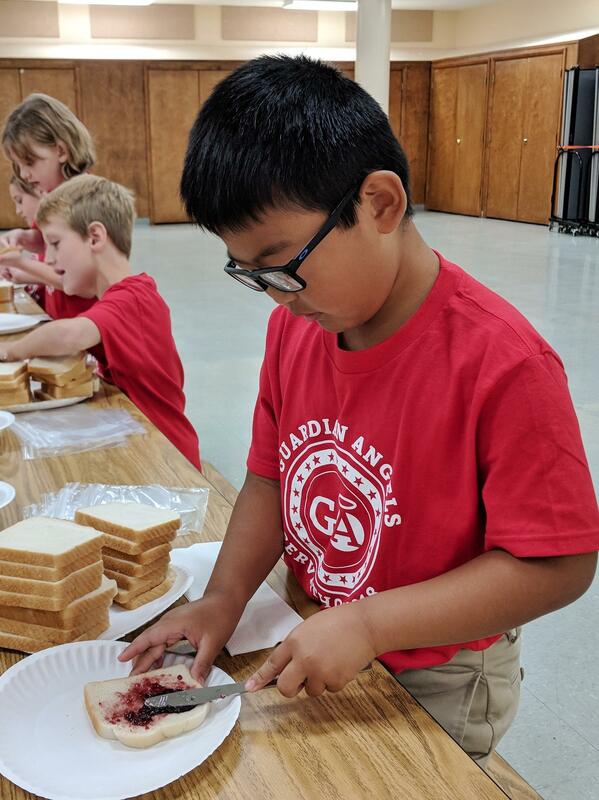 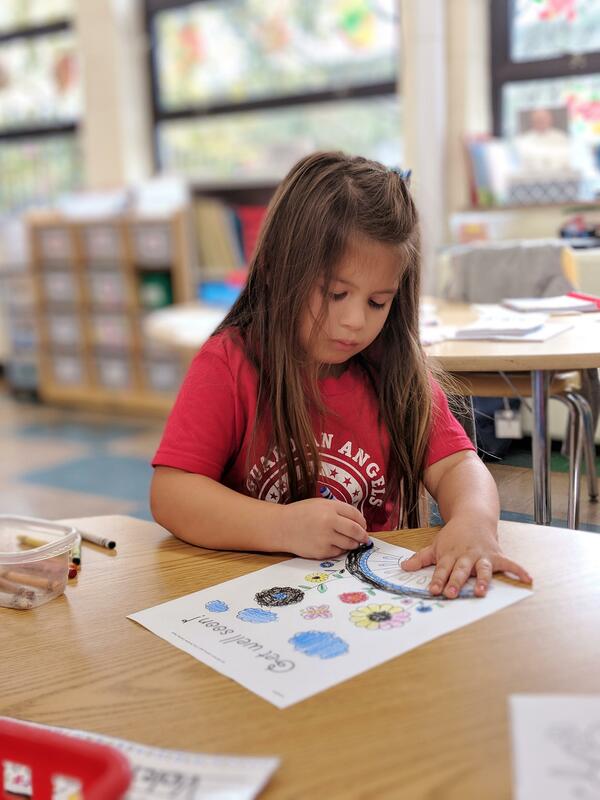 This day of service begins with Mass together and then the older students go off-site to complete their service projects, while the younger students perform tasks at school to benefit local agencies. 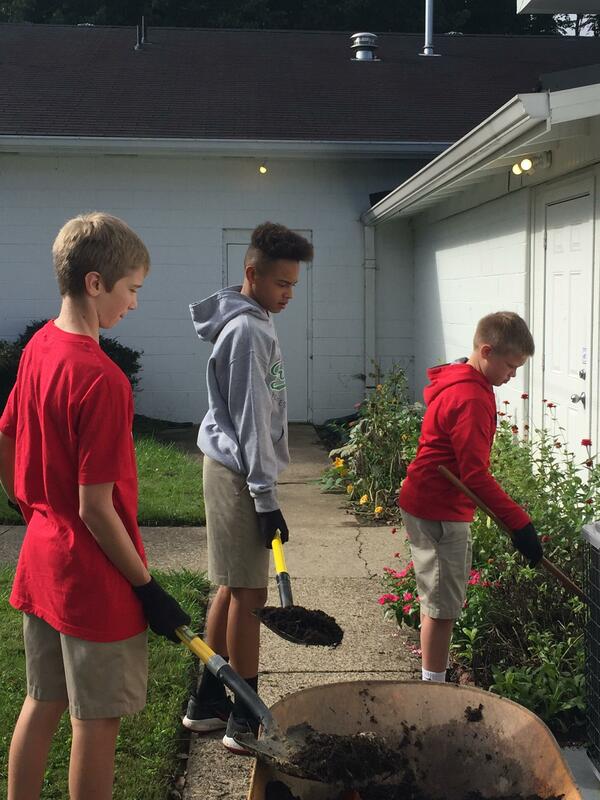 This day of service has a wonderful impact on our students and on our community.